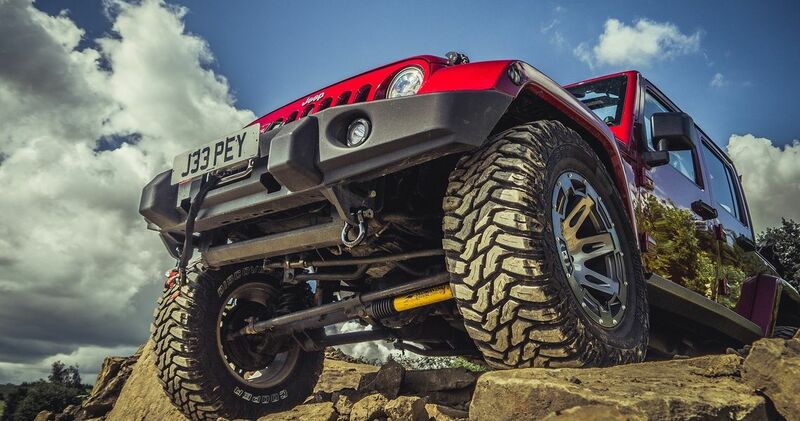 Jeepey can supply and fit accesories to improve the off road performance of your Jeep. Jeepey have many years experience associated with off road driving and modification to all Jeep vechiles. We know what works and what doesn't work when it comes to improving the performance of your Jeep off road. 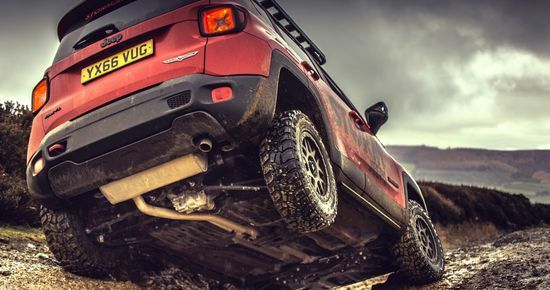 Depending on the type of off road use you plan for your Jeep, our knowledgeable team will guide you towards the best products to suit your needs.